Welcome to Notified! 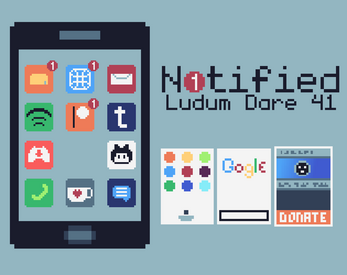 This is a little game create in 48H for the 41th Ludum Dare. 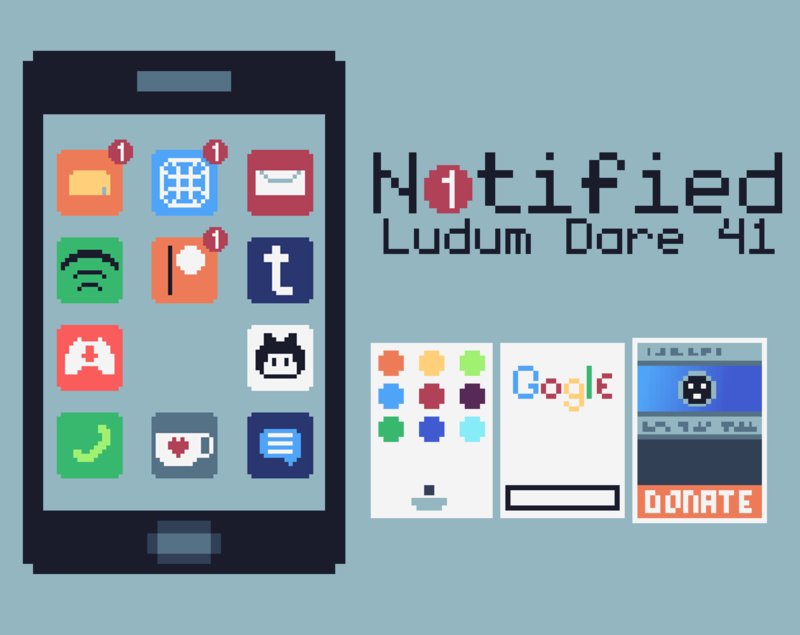 The theme of this Ludum Dare was Combine 2 Incompatible Genres so I decide to create a game between a "Explore the lost phone" and a Minigame Compilation. 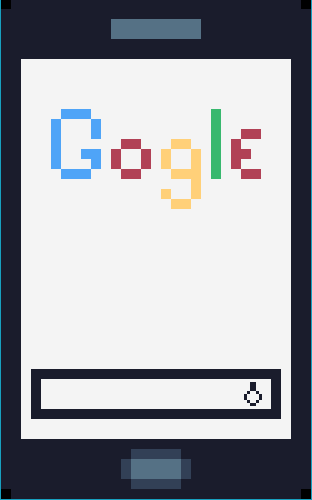 The game is not finish because I don't have the time to finish it (and I don't know how to made some function), so it's just a prototype for an other game I will publish in the futur. You can find the source of the game here (the .love file) or on Github ! If you like the game, you can buy me a Coffee ! On the main screen, just click on an icon with a notification to play the game ! 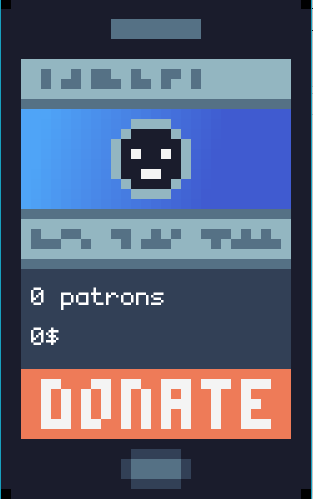 Click on the Itch icon to go to the game page, on the Github icon to go to the source code and on the Ko-Fi button to see my donator! Basicly, it's a Breakout game. 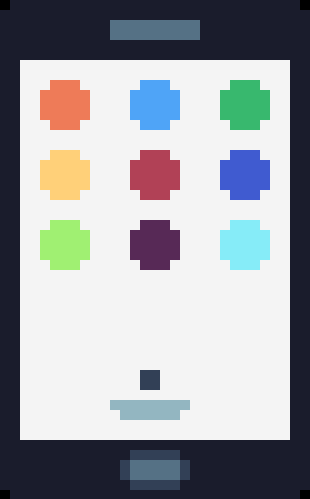 You can move the bar with your Left and Right arrow and you can launch the ball with the Up key. This is just a basic clicker were you have to click to the Donate button to increase the number of patrons of the people you like!